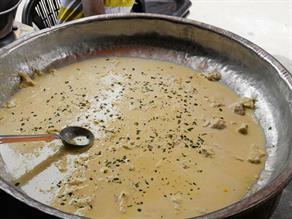 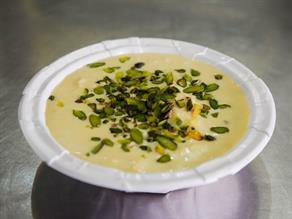 What makes this Kulfi taste better is the use full fat milk because it is essential for the authentic flavors in kulfi. 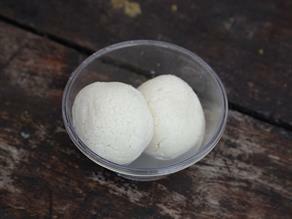 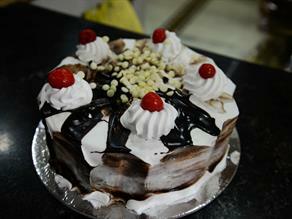 The rich frozen dessert has a granulated creamy flavor of rabri. 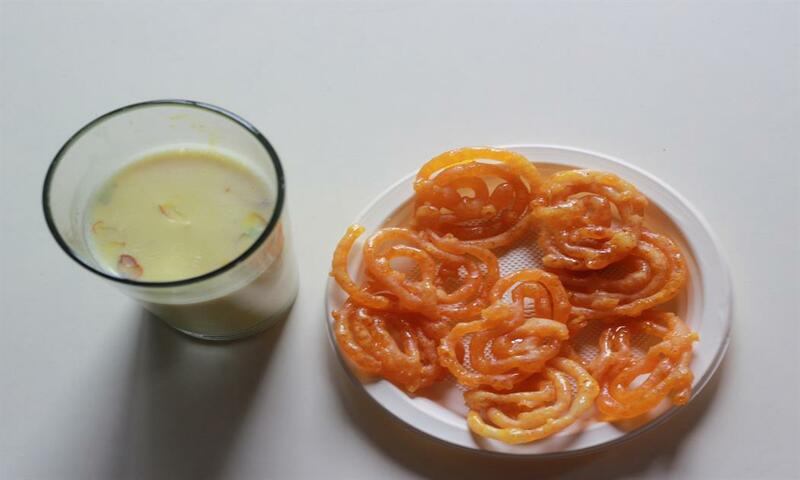 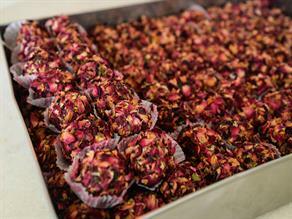 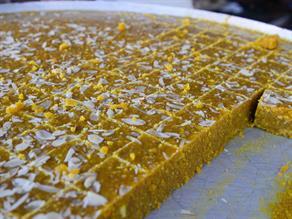 It is made with reduced full fat milk and flavored with cardamom, saffron and dry fruits. 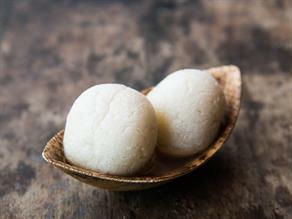 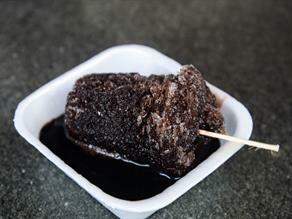 It is a favorite sweet accompaniment post meals especially in summer seasons. 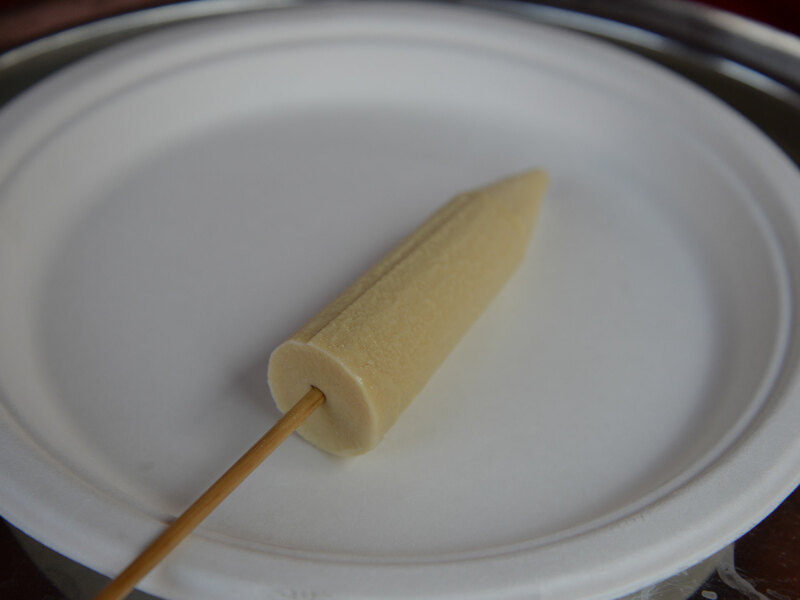 Kulfi is the most popular indigenous ice cream made from condensed milk occasionally flavoured with fruits and dry fruits. 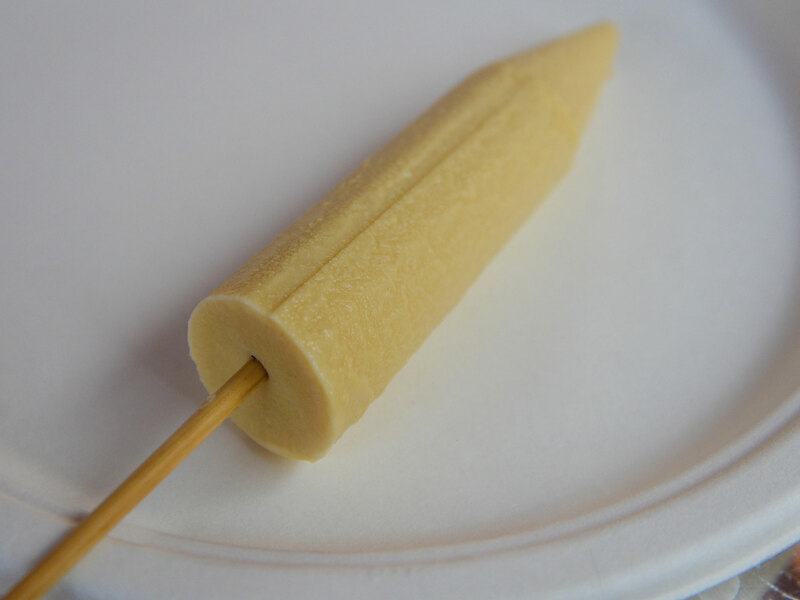 Unlike Ice-creams, Kulfi is a thick & dense milk based frozen dessert. 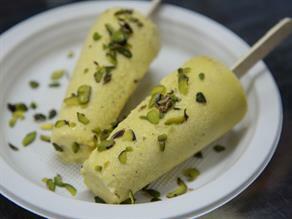 Special Kulfi Bhandar, is a very small and old shop which serves limited varieties of Kulfi and Rabdi. 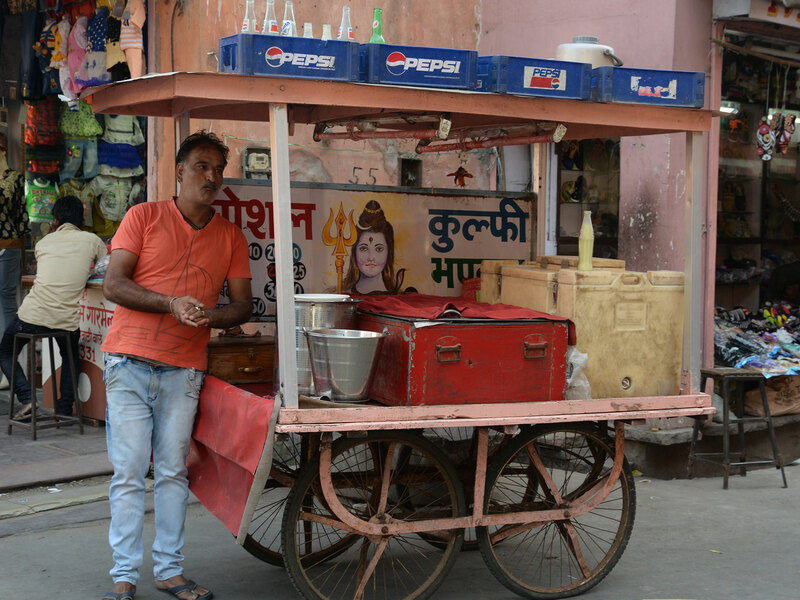 The customers usually cluster around and enjoy their chilled Kulfi before it melts in the scorching heat.